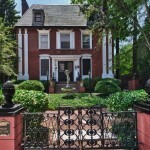 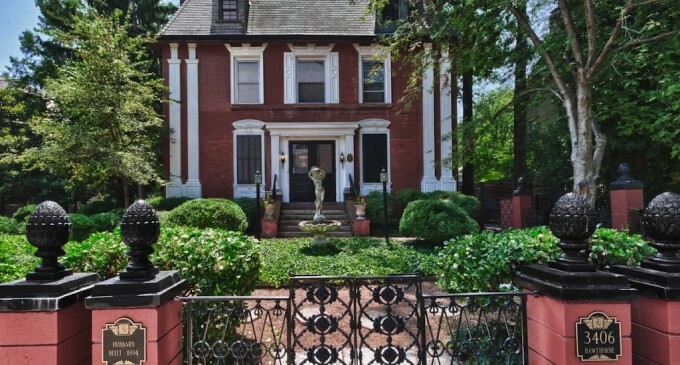 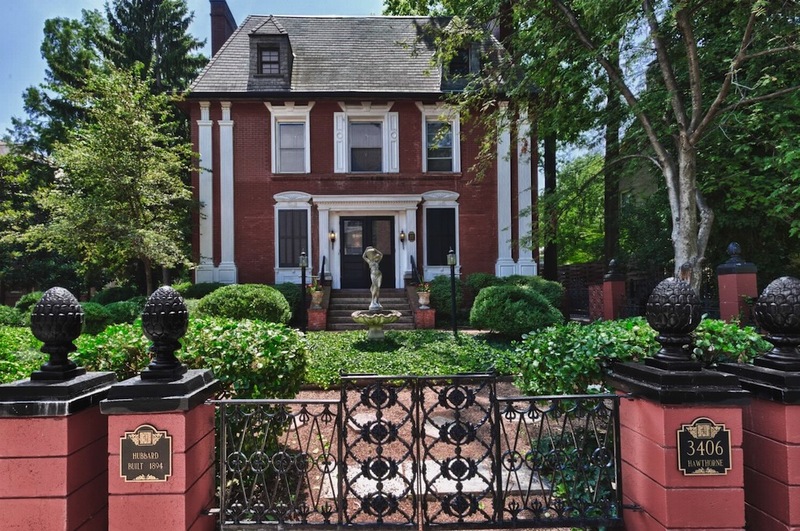 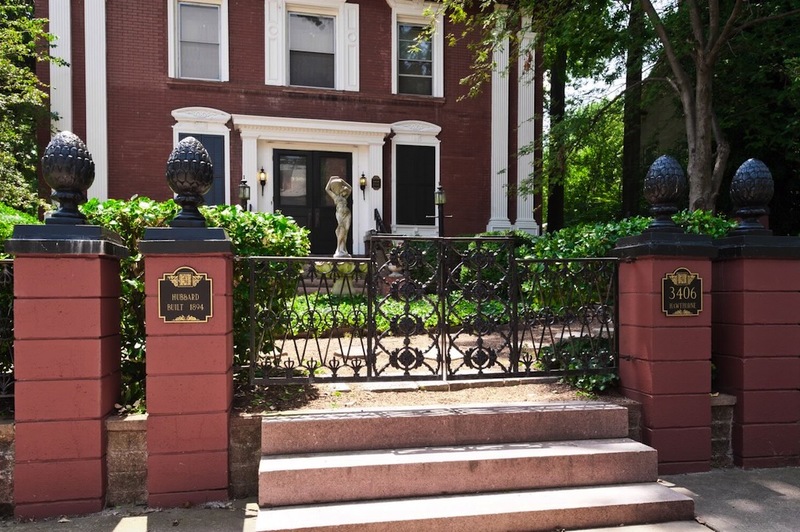 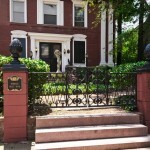 Historic Compton Heights home built in 1894. 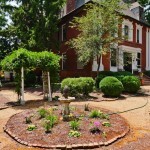 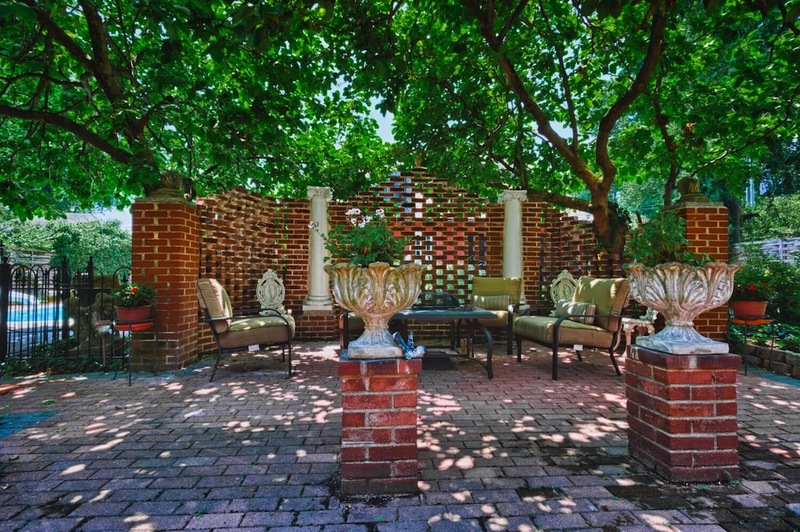 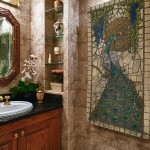 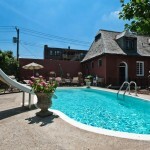 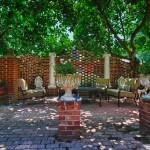 You will love the large, deep lot with formal gardens, patios and a lovely pool. 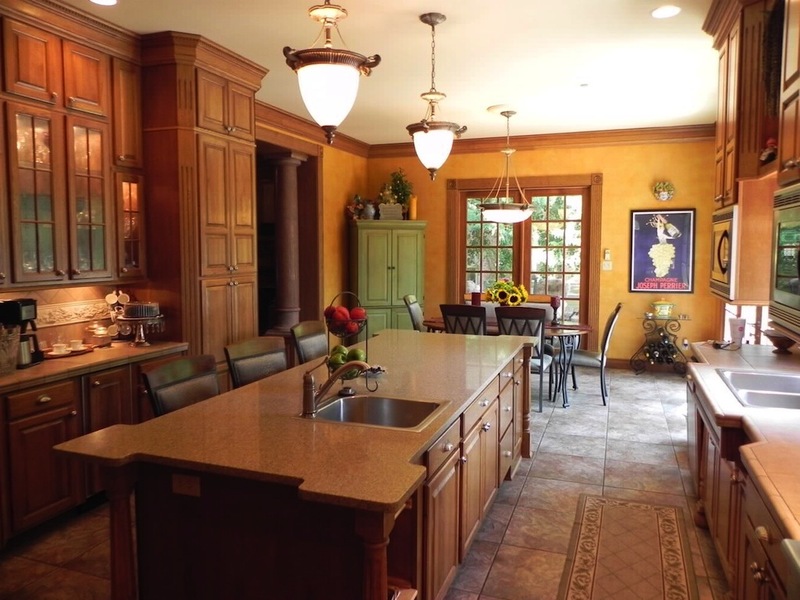 Offering 7,215 square feet across 3 floors of living space, the home features 5 bedrooms, 3 full & 2 half baths. 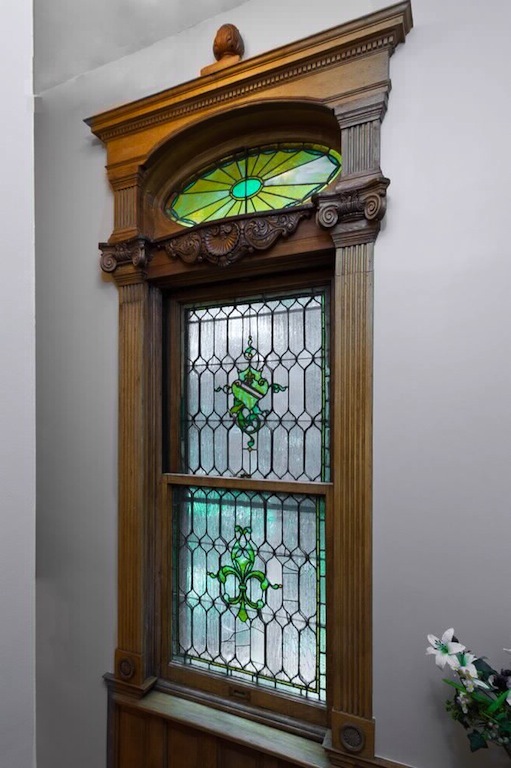 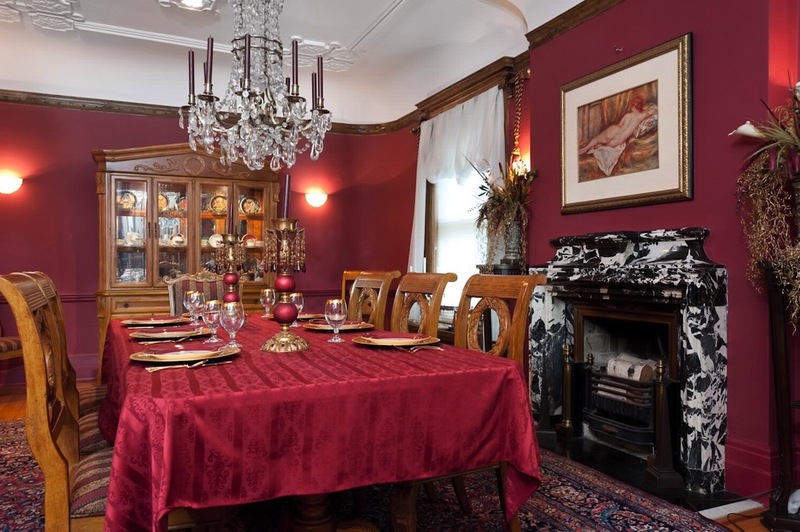 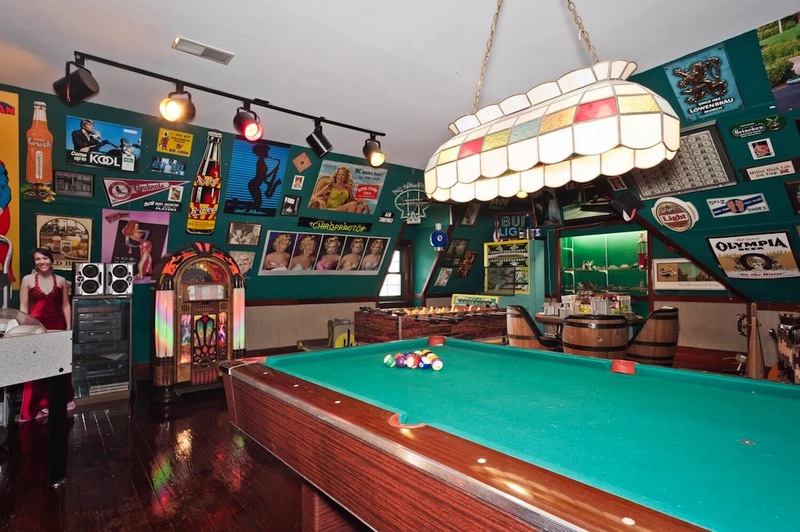 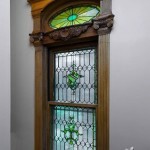 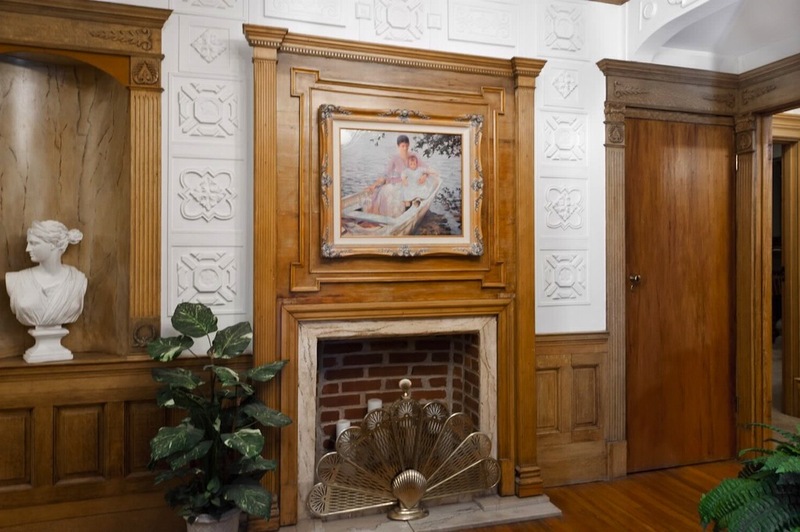 The 1st floor features a 2-story parlor room from the Pulitzer’s NYC mansion that was once part of a display at the St. Louis Art Museum and installed in this house in the 1960’s. 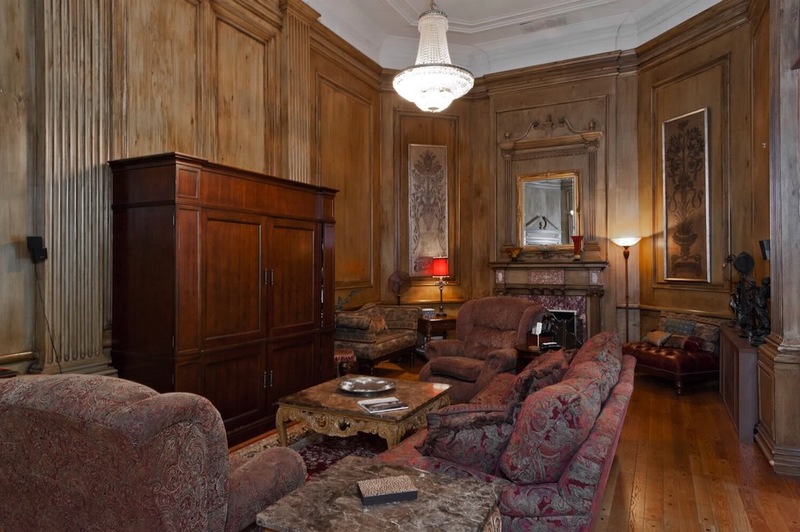 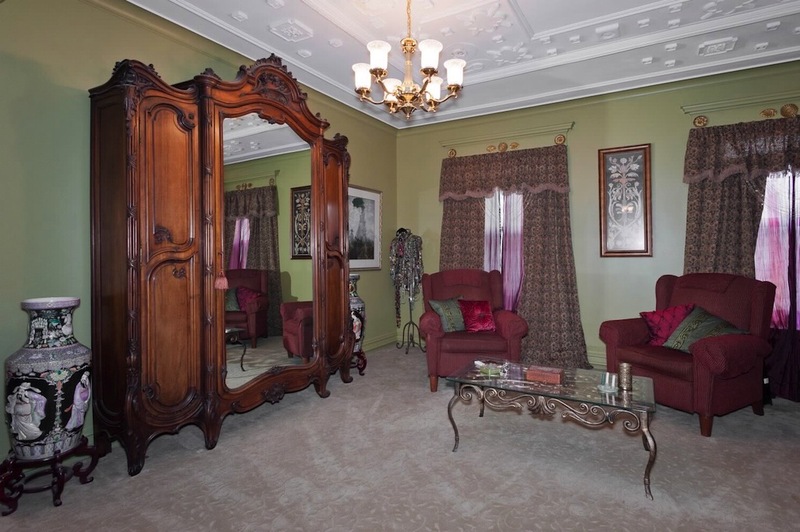 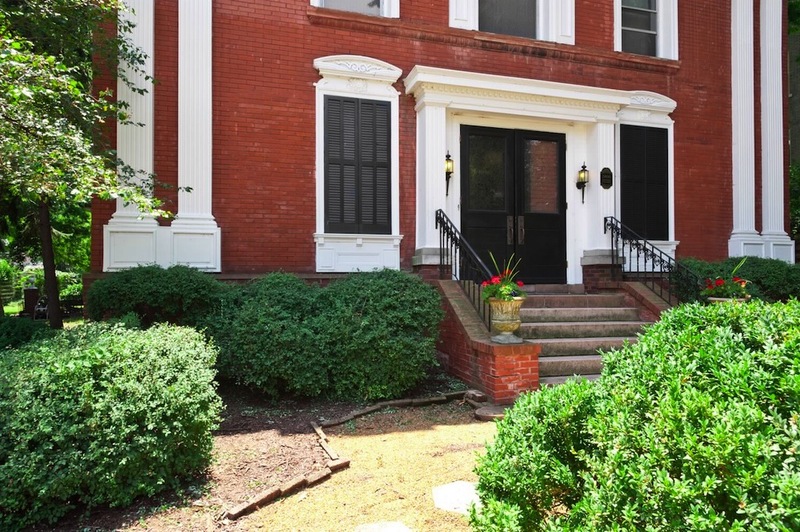 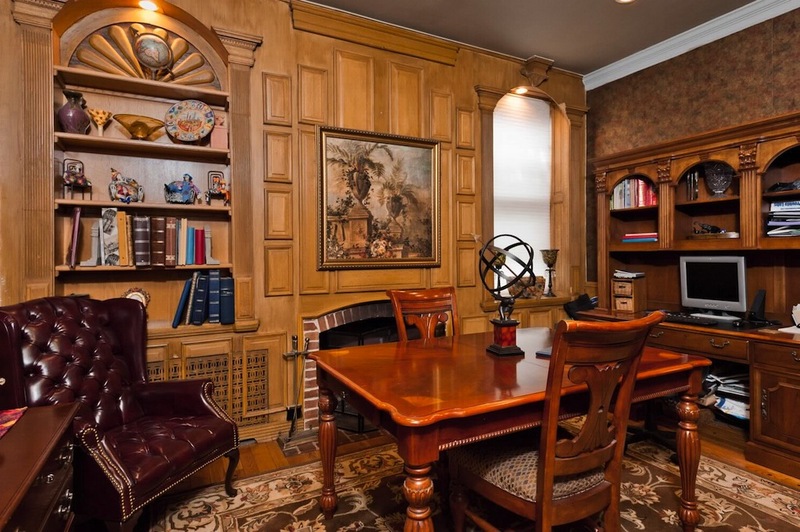 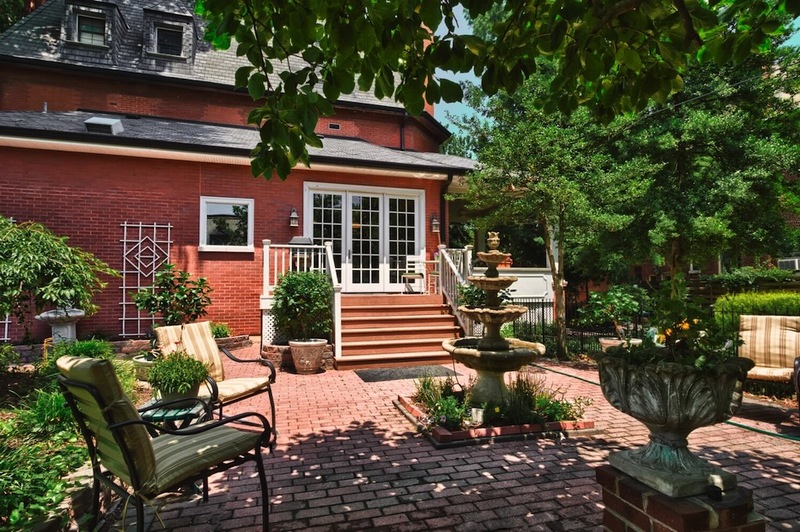 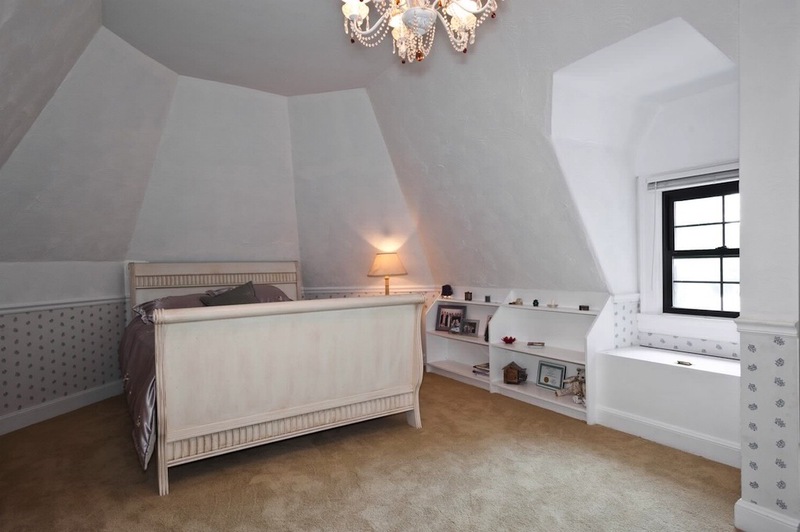 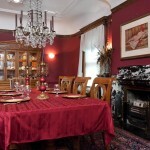 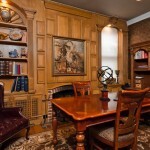 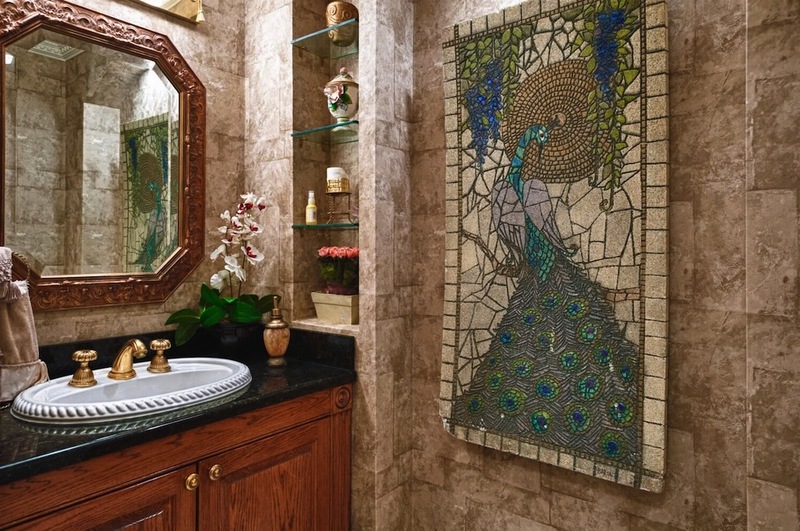 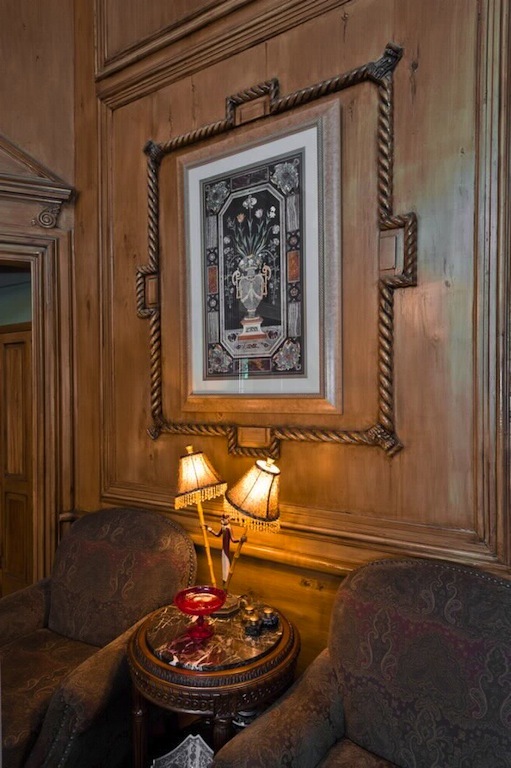 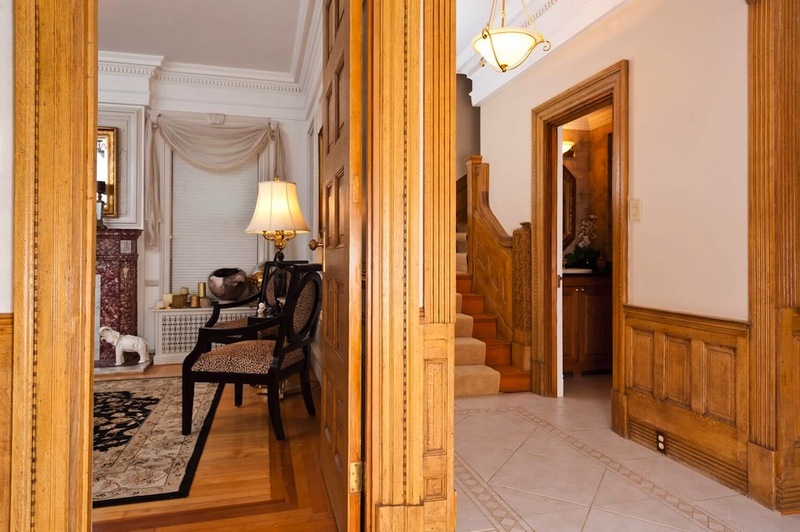 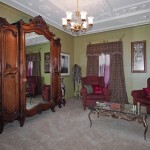 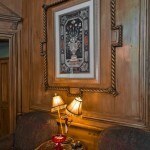 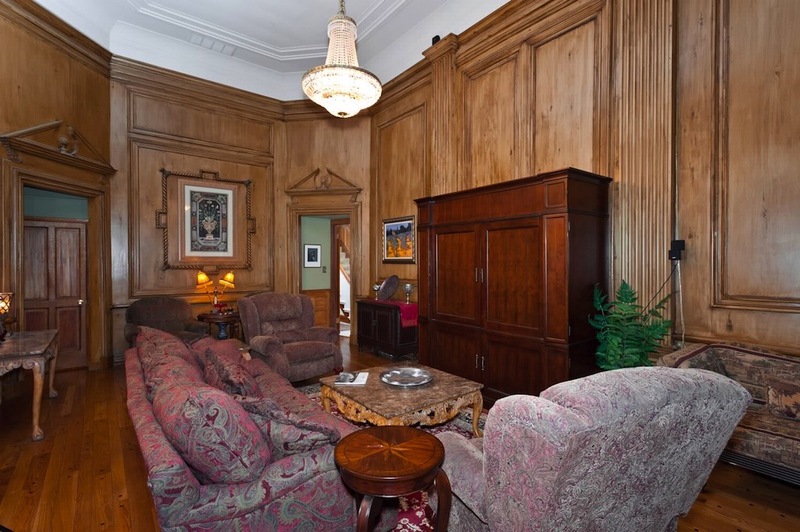 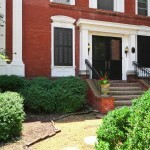 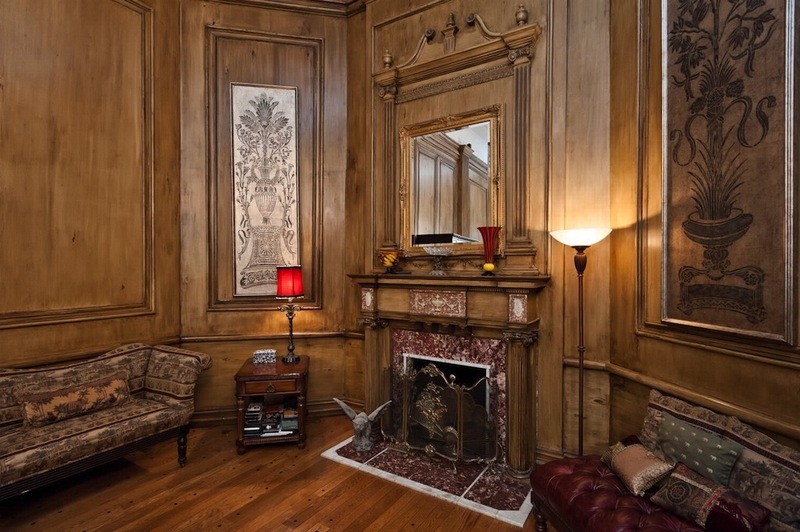 A wood-paneled study, large formal dining room & a charming parlor are also on the 1st floor. 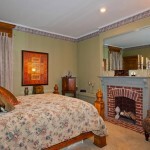 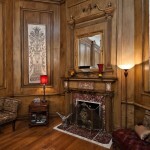 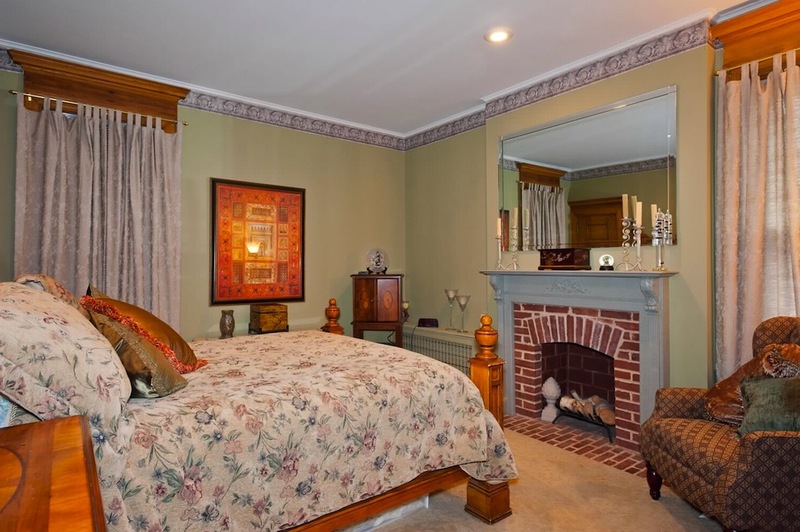 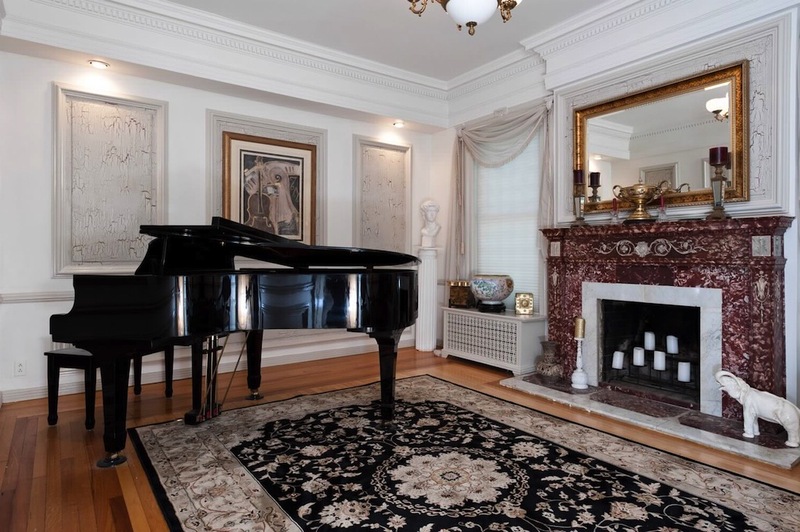 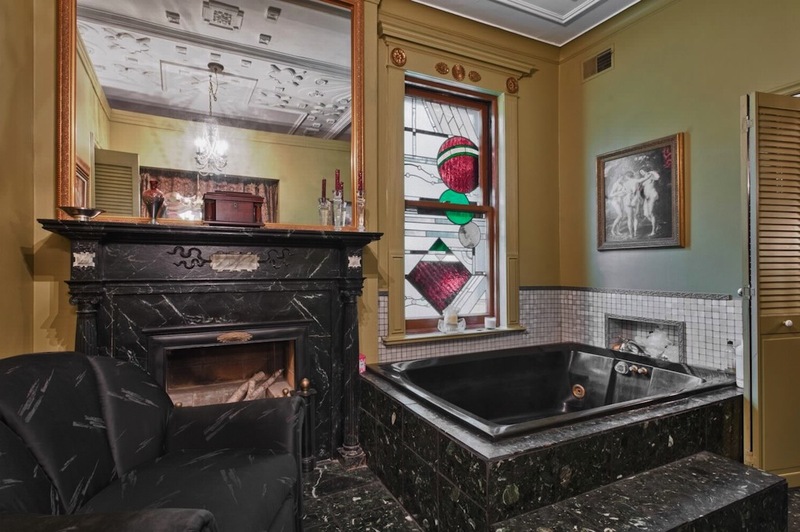 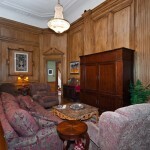 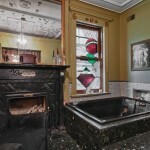 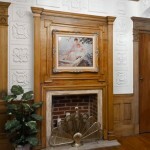 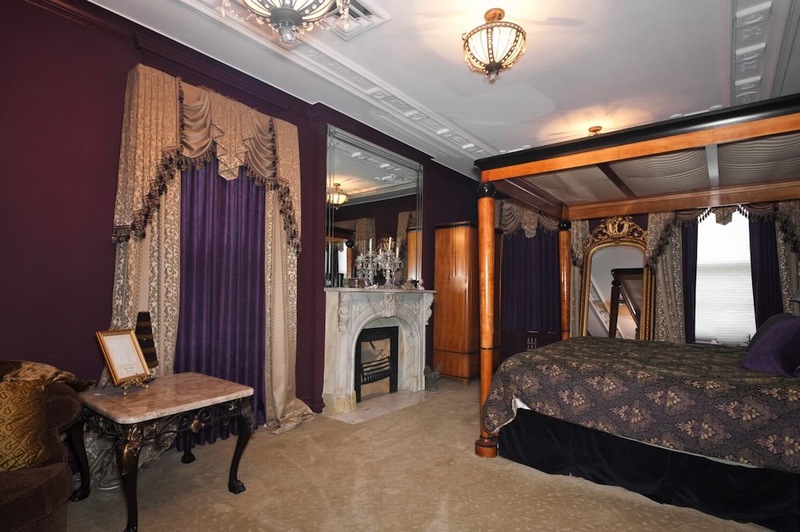 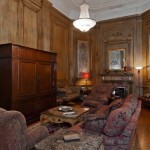 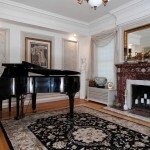 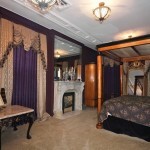 Five gorgeous, period fireplaces can be seen throughout. 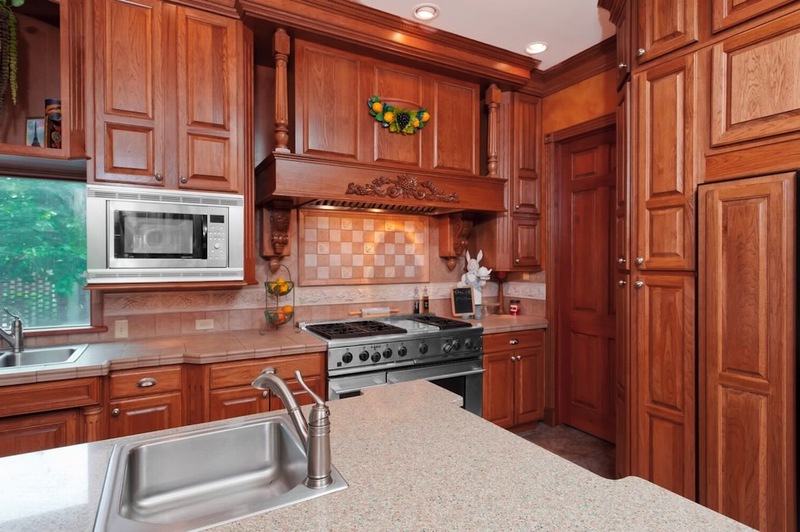 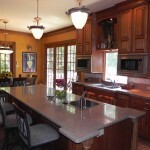 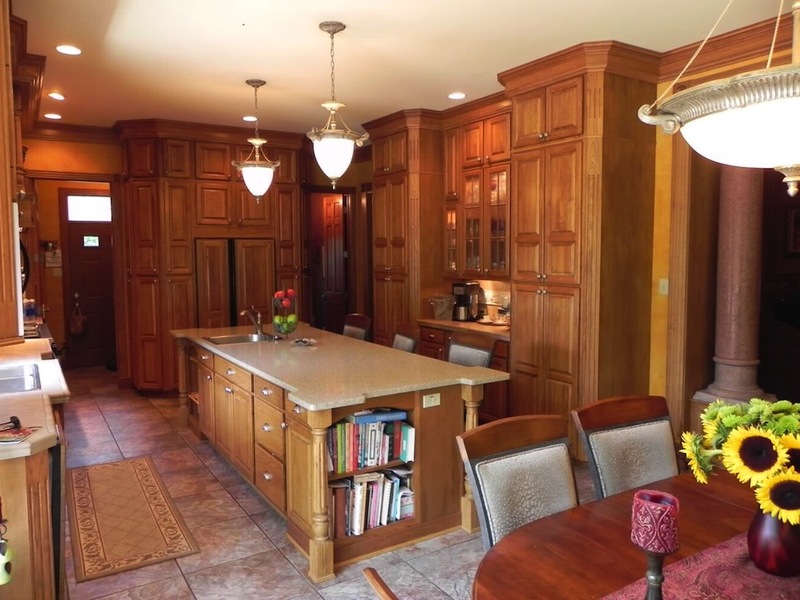 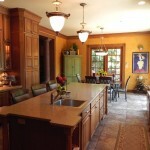 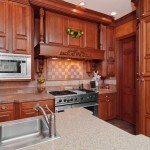 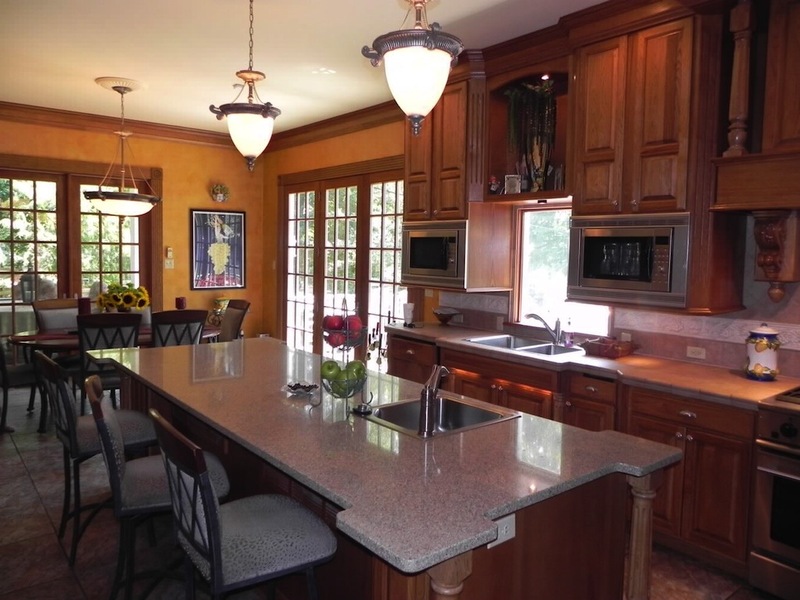 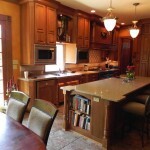 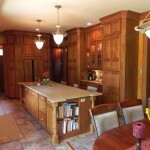 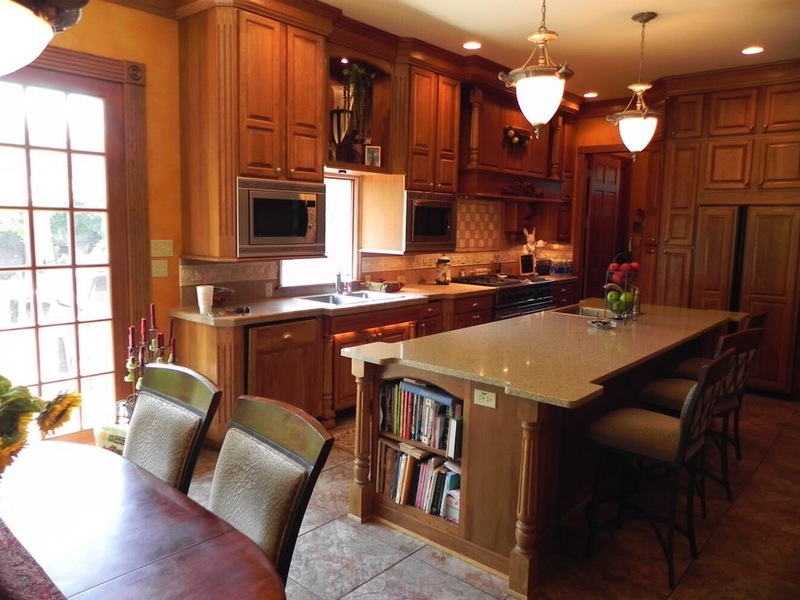 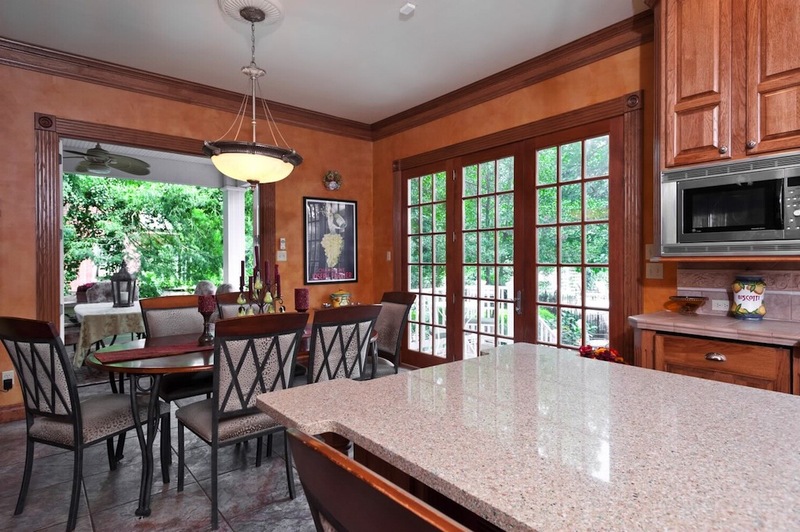 The back of the house has an addition featuring a large, gourmet kitchen with everything a homeowner would want! 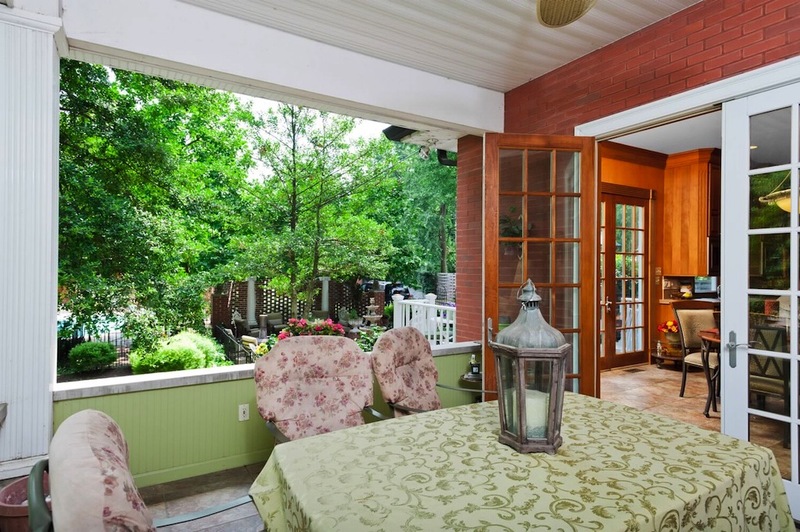 Gracious covered porch is located off of the breakfast room. 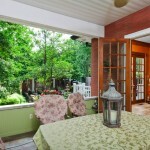 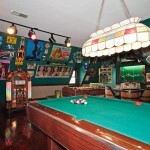 Custom deck off of the kitchen leading to expansive brick patios and a pool. 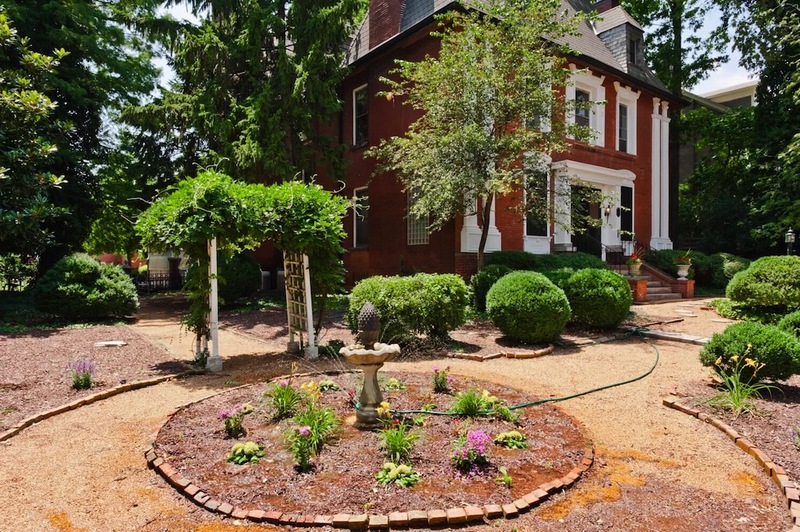 Specialty Items: Built in 1894, 0.40 Acres, Formal Gardens, Swimming Pool, 2-Story Parlor Room, Gourmet Kitchen, Carriage House.